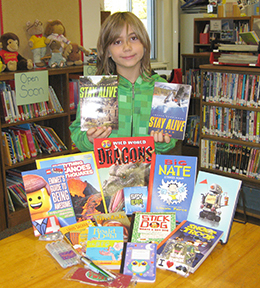 Two lucky Lincoln students won the two selections of books offered as prizes at the Lincoln Library Raffle held during the Open House, Monday, October 12, 2015. The students are Kindergartner, Lily , and third grader, Griffin. 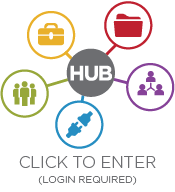 Each prize is valued at $100.00 and is provided by Scholastic Book Fairs. 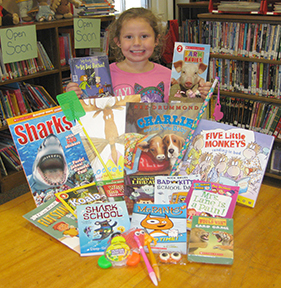 The sale of the raffle tickets netted $89.00 which will be used to purchase books at our Scholastic Book Fair during conferences, October 28 and 29.